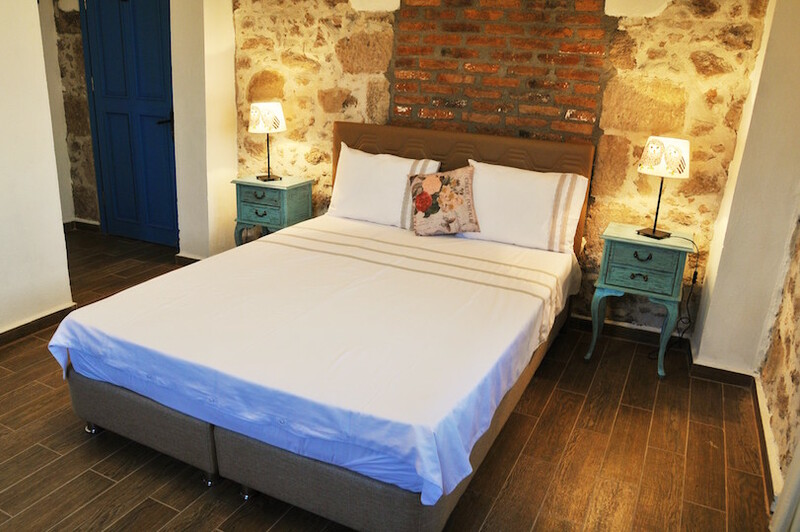 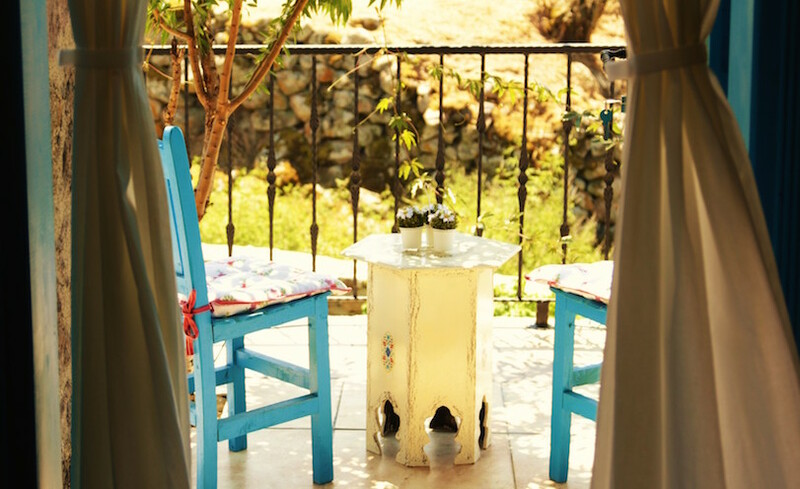 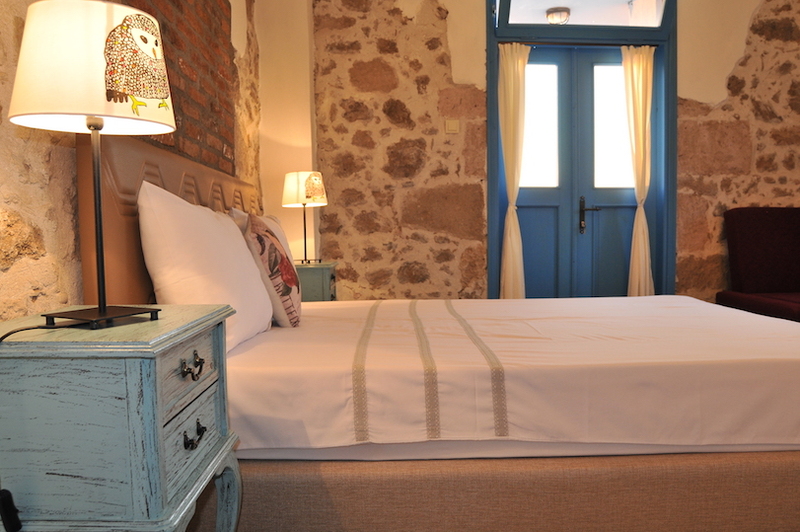 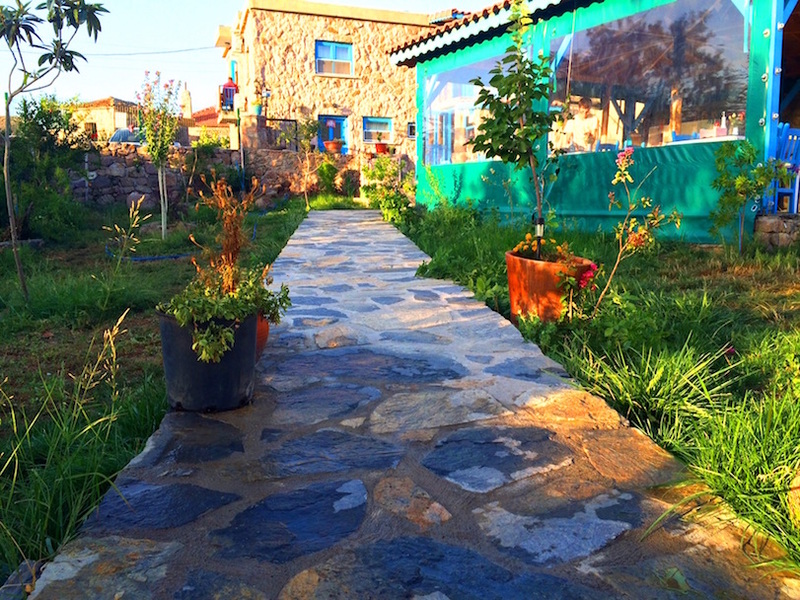 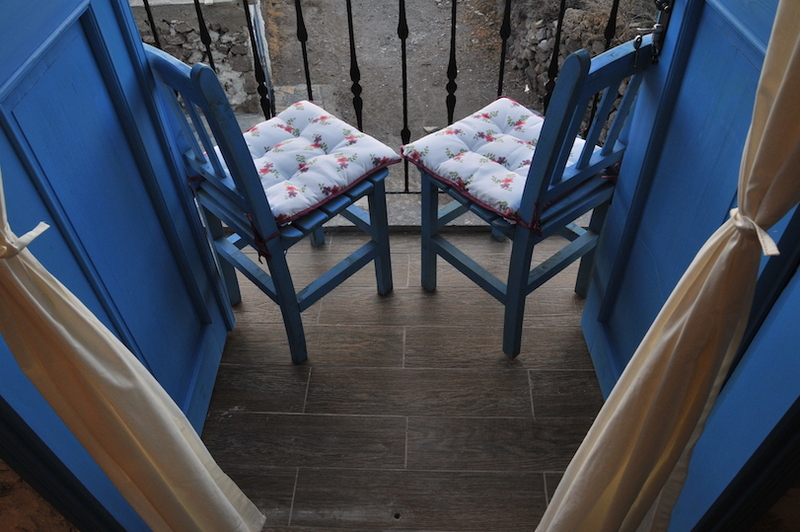 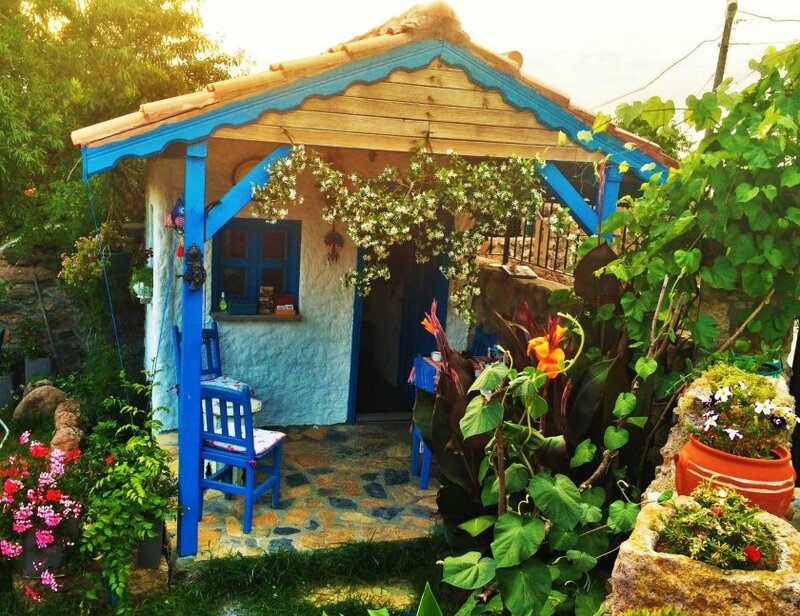 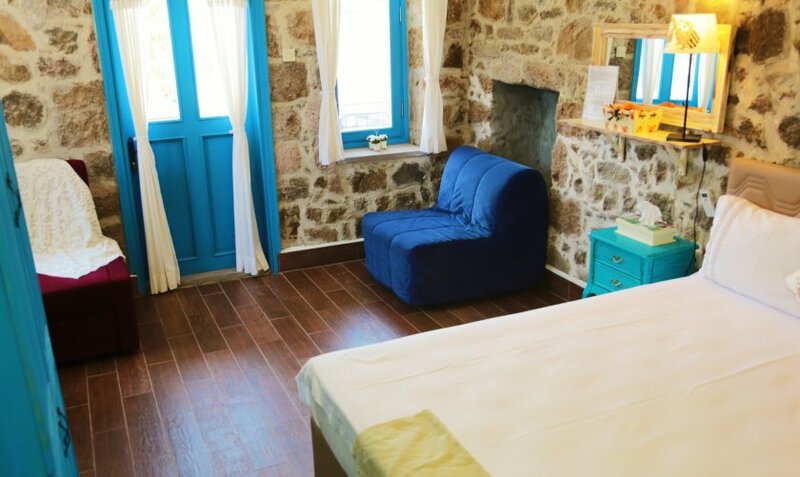 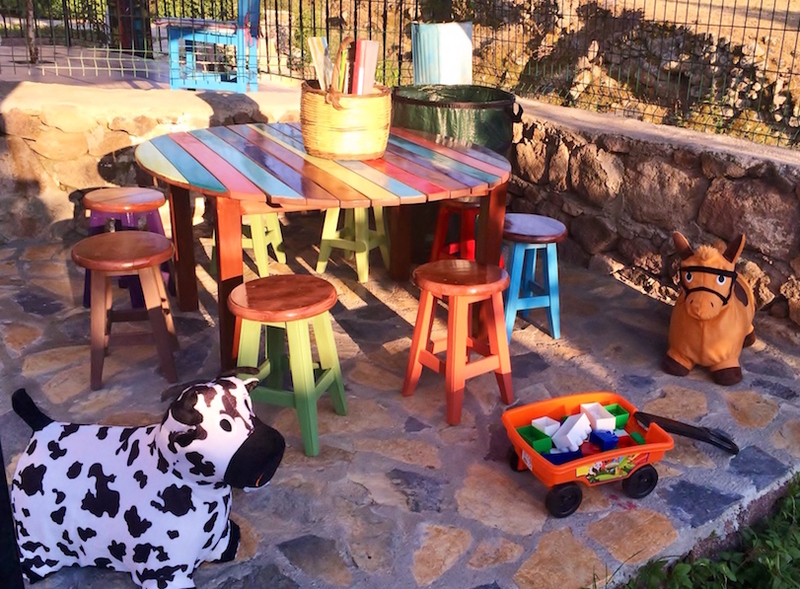 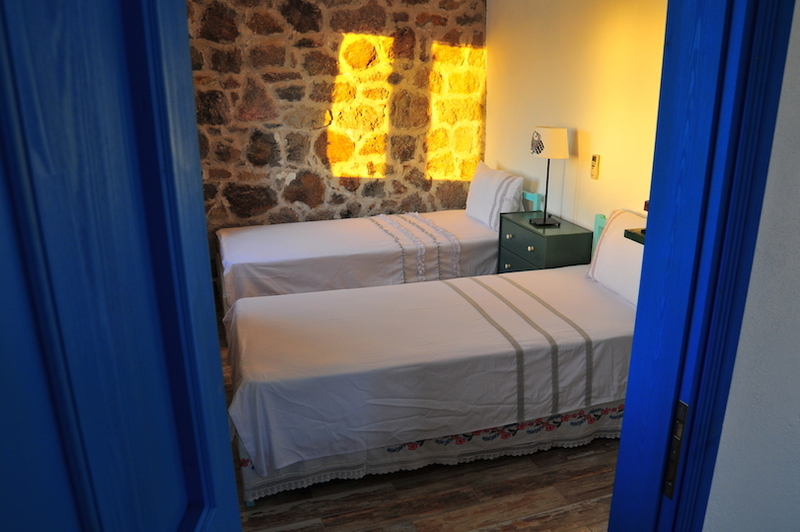 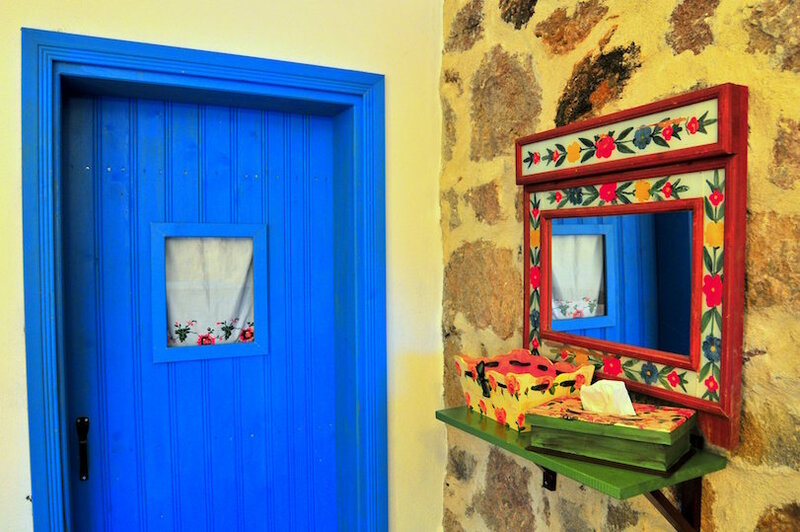 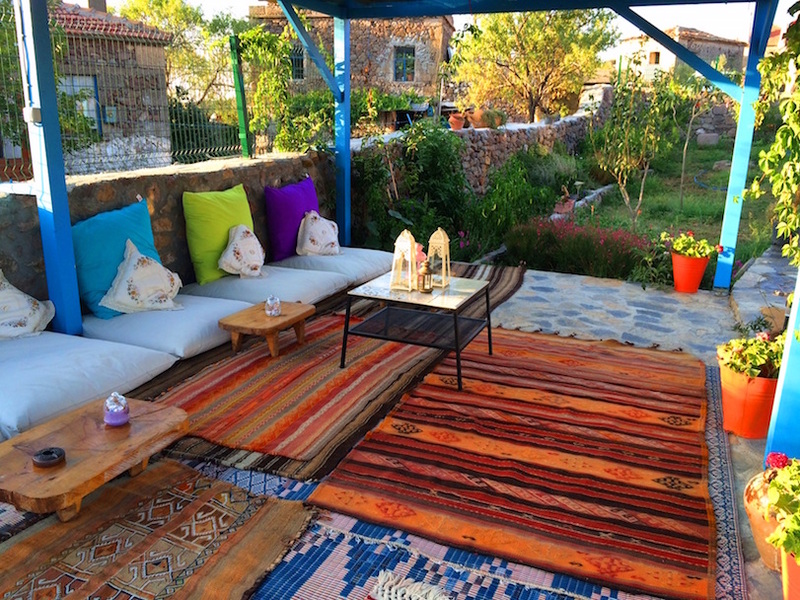 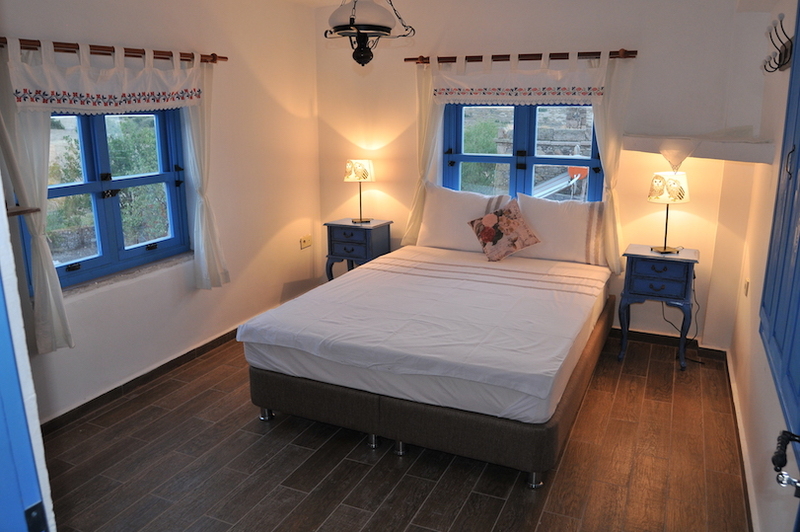 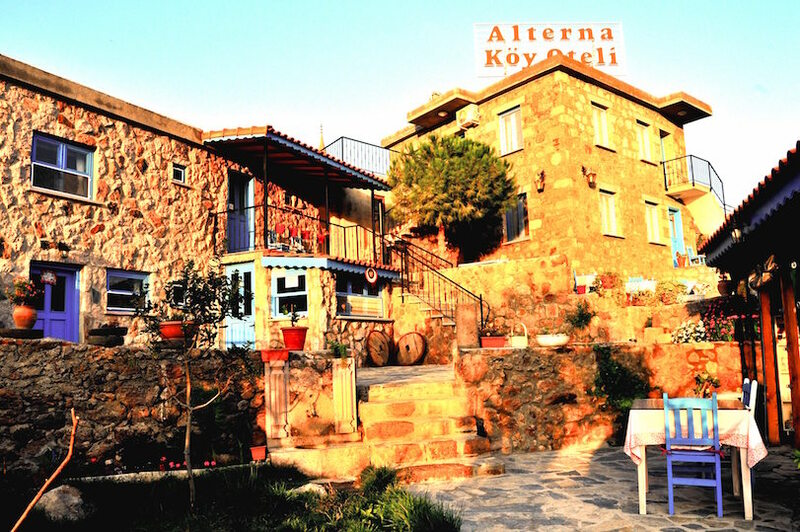 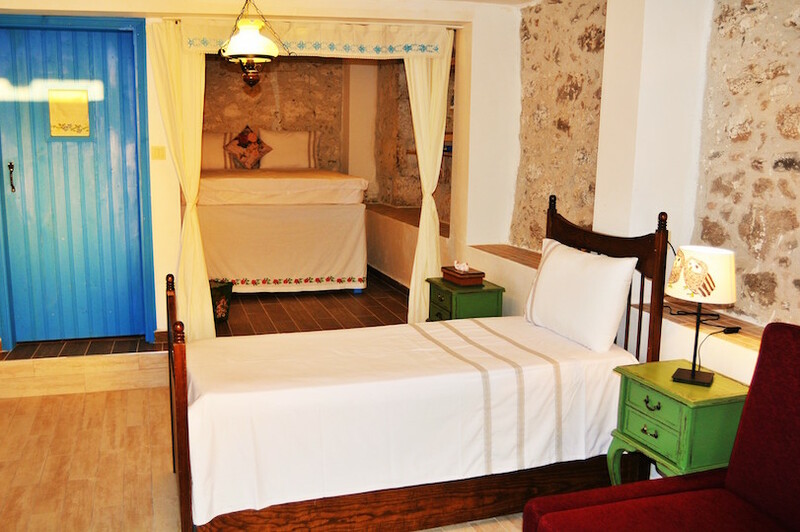 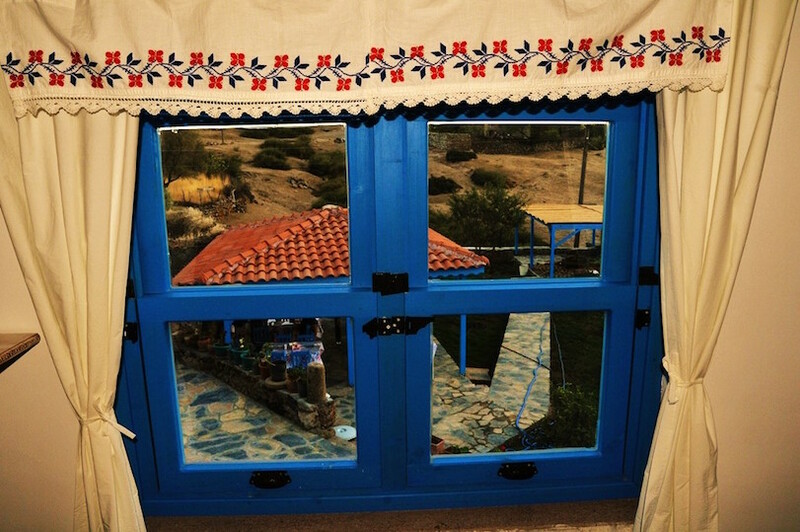 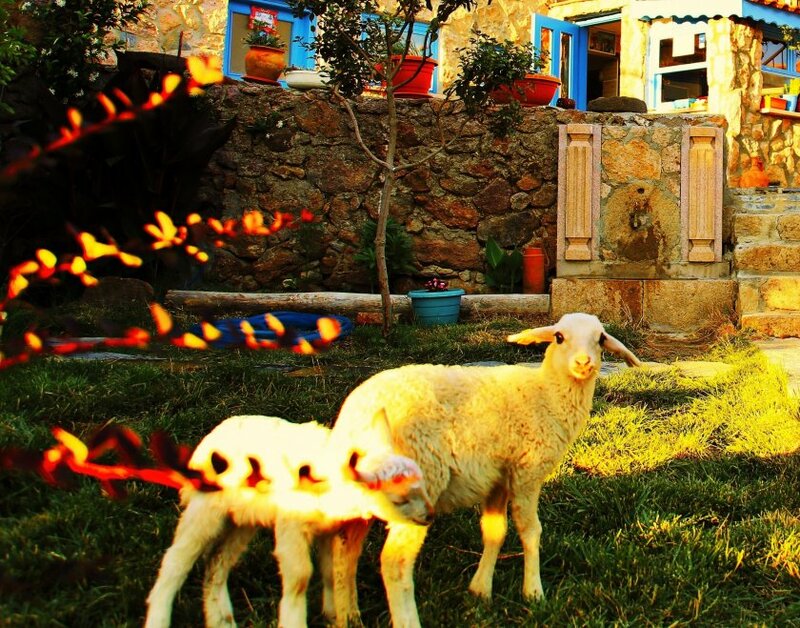 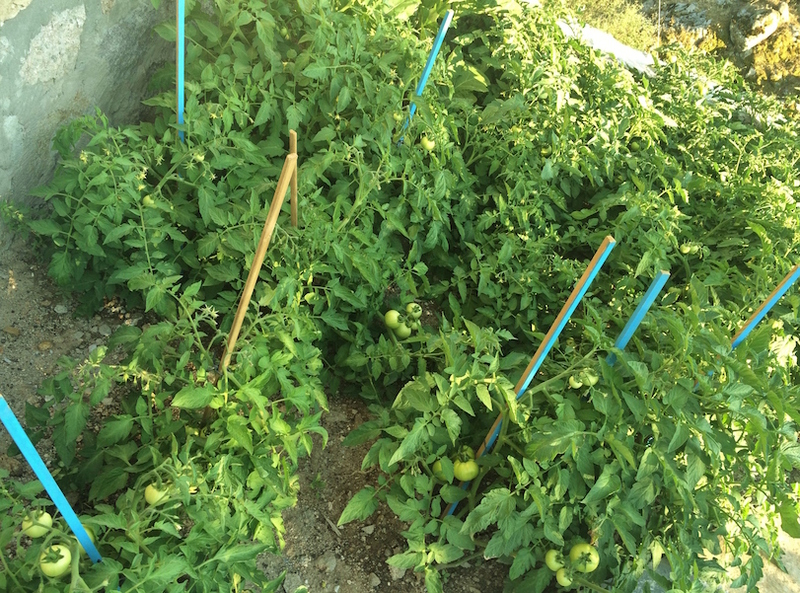 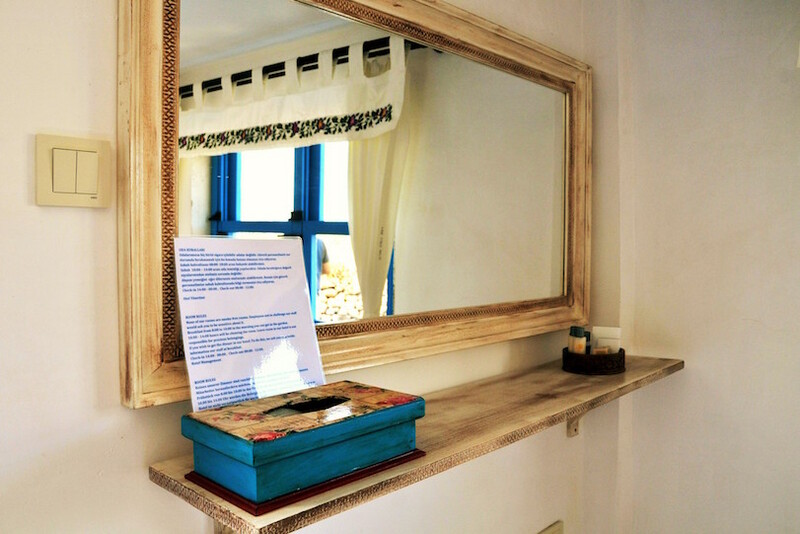 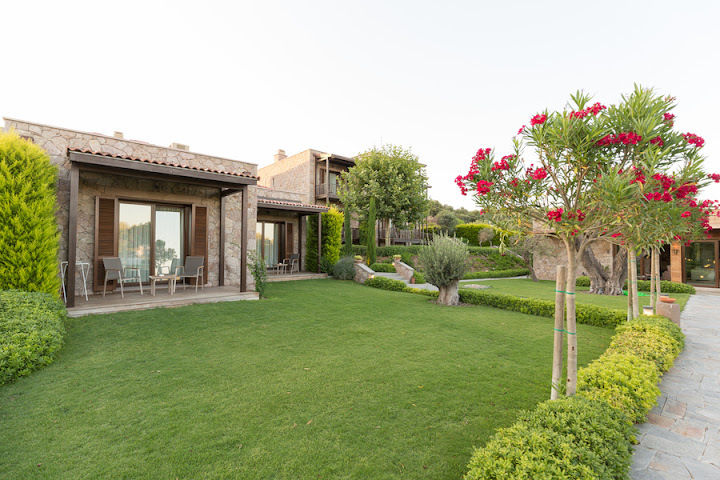 Family-run Alterna Köy Evi is located in the cosy Koyunevi Village of Assos, only 5 km from the seafront of Sokakagzi Bay. 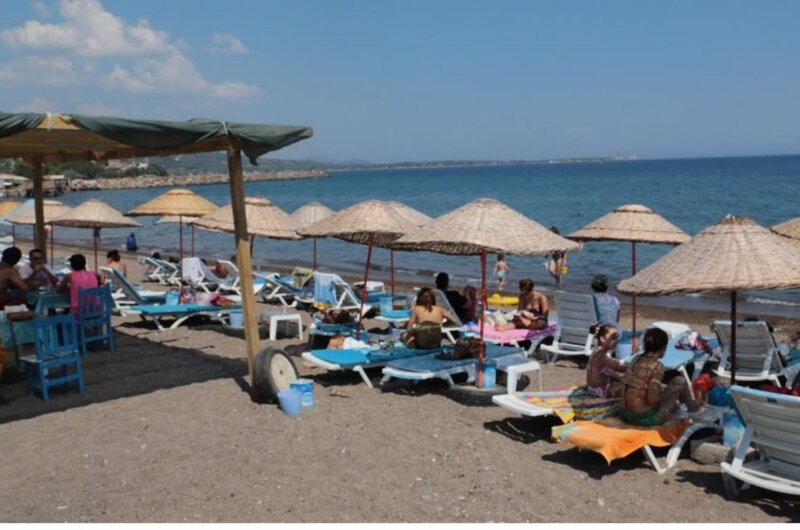 Free sun loungers, big cushions and showers are available on the beach. 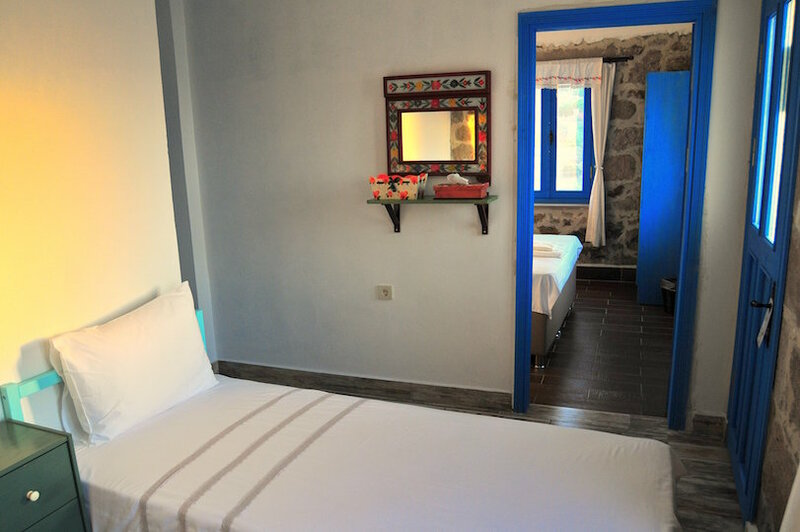 Decorated in traditional village style, the authentic rooms at the Alterna come with tea and coffee making facilities and a dining area. 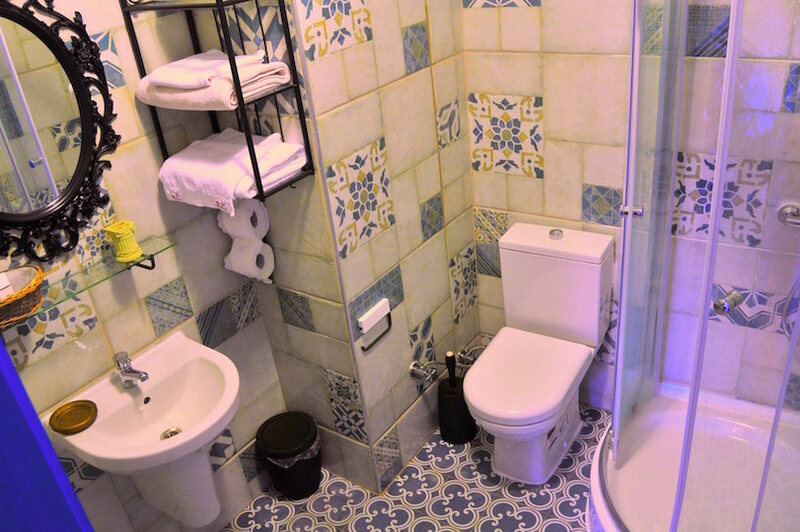 The private bathrooms feature a shower, hairdryer, slippers and free toiletries. 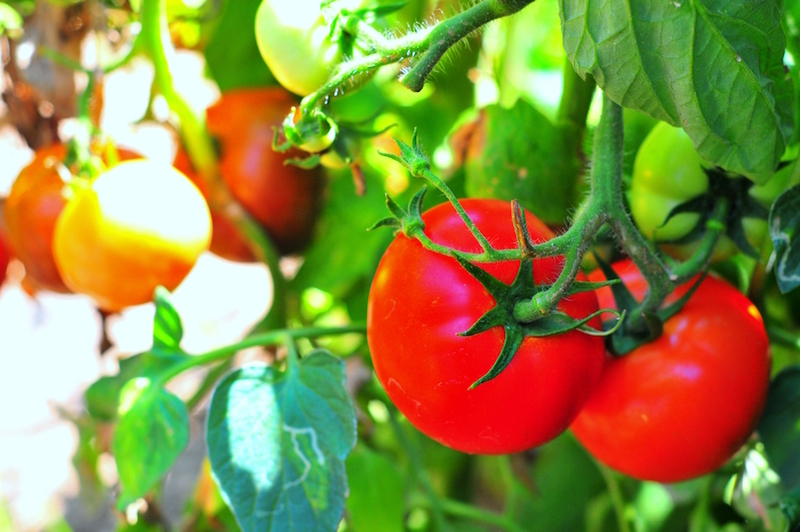 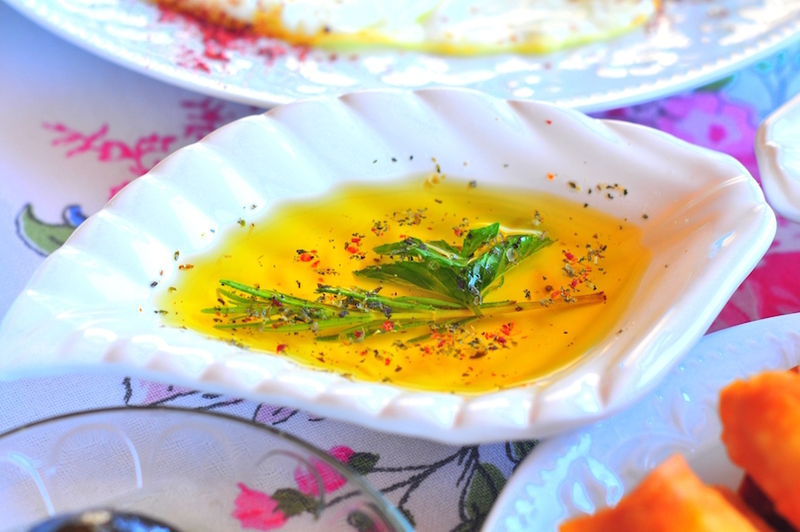 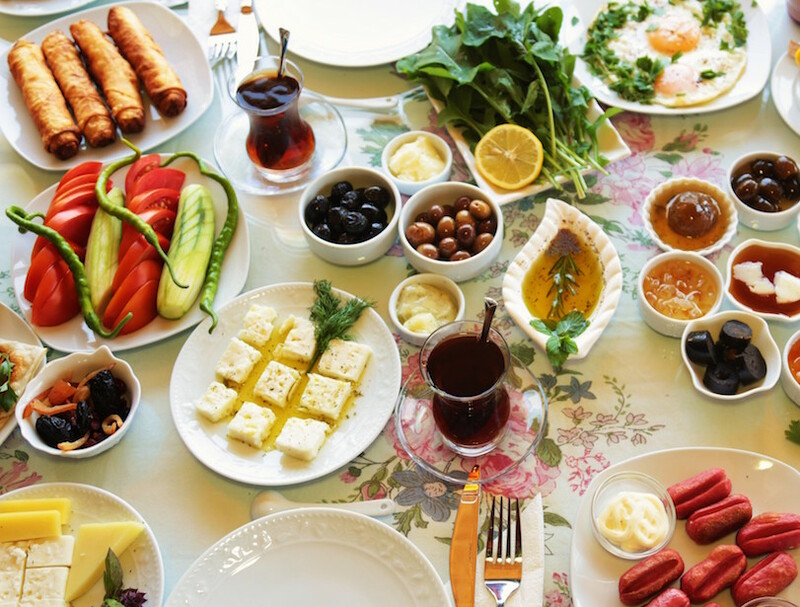 Each morning a traditional Turkish breakfast is served with locally produced ingredients. 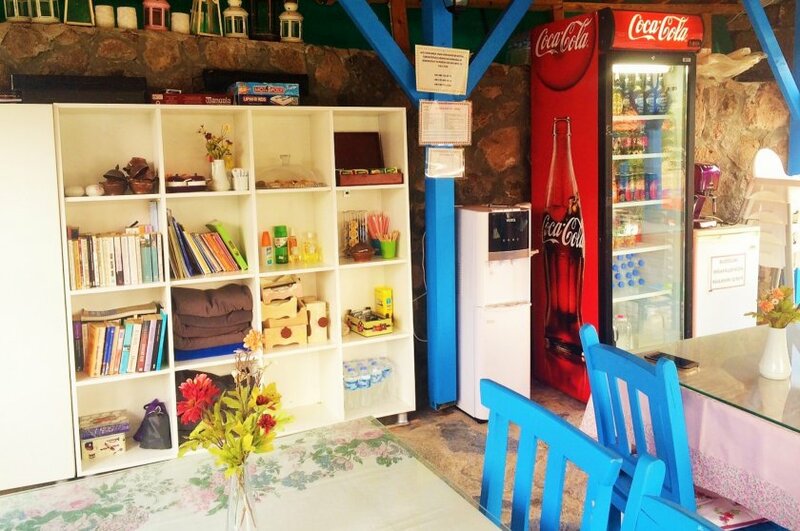 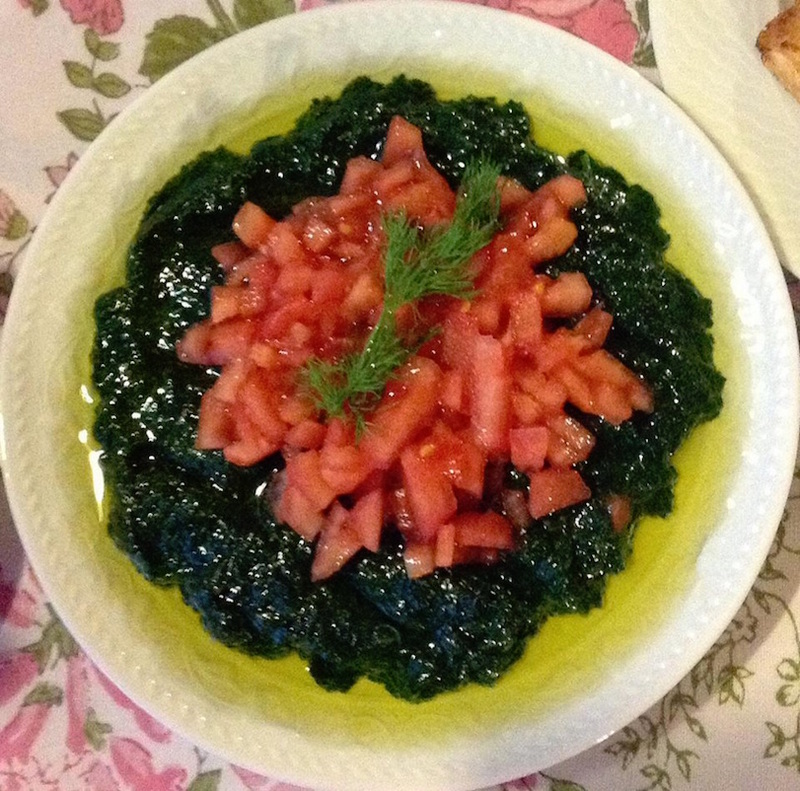 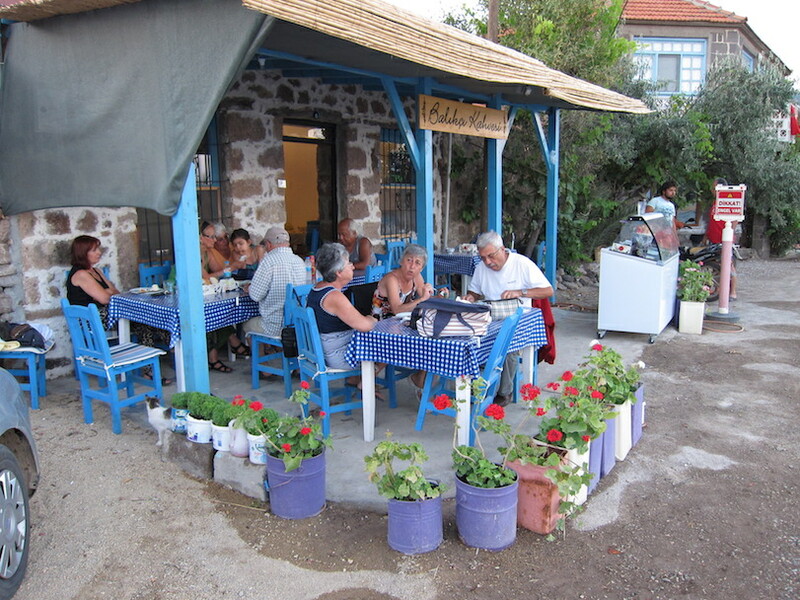 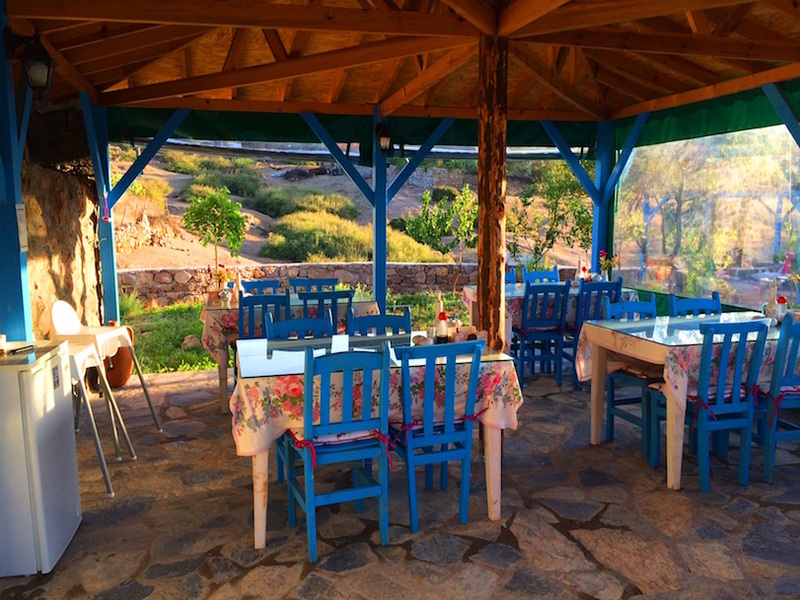 The beach side café, Balikci Kahvesi (Fishermen’s Place) offers meals prepared with organic products from the area, homemade pastries and Turkish ravioli. 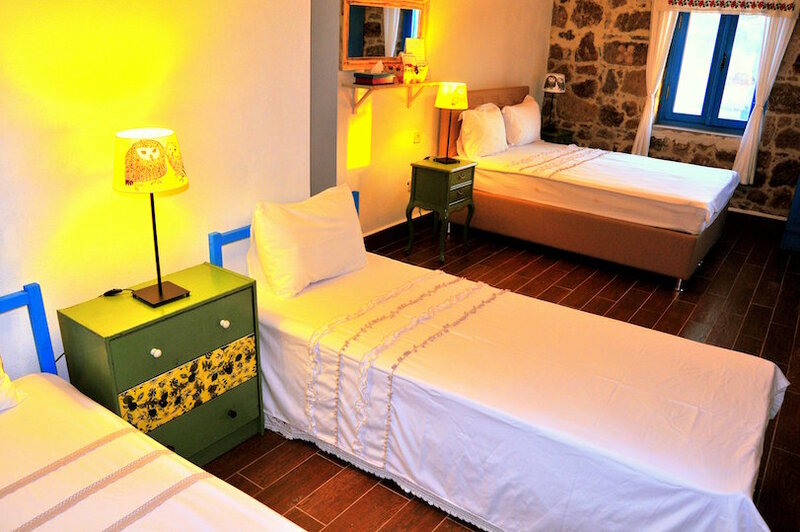 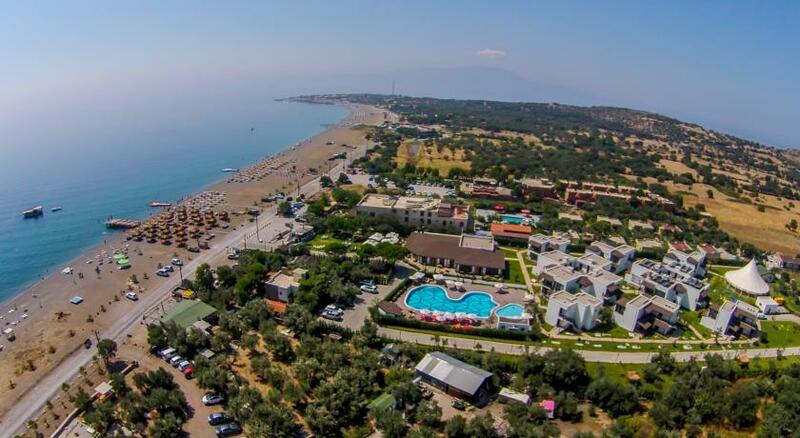 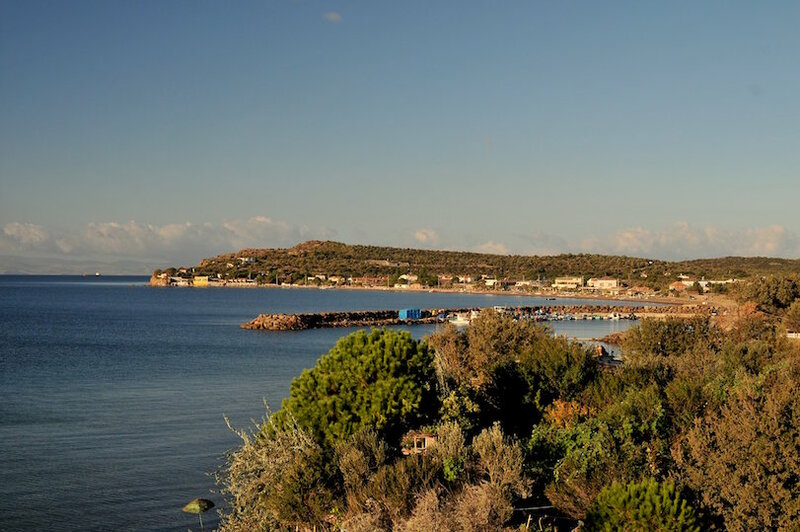 The historical town centre of Assos is 16 km away and Babakale is 14 km from the property. 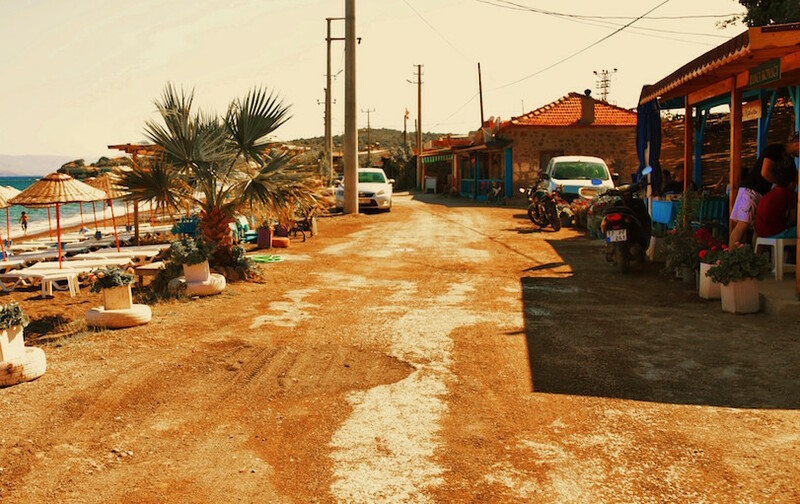 Edremit Airport is within 99 km.